A public meeting will be held at the offices of the Ottawa County Road Commission, 14110 Lakeshore Drive, Grand Haven, Michigan, Thursday, December 6, 2018, to receive comments on the 2019 Public Utilities Department Budget. The Public Utilities meeting will commence immediately following the Road Commission meeting, which begins at 9:00 AM. 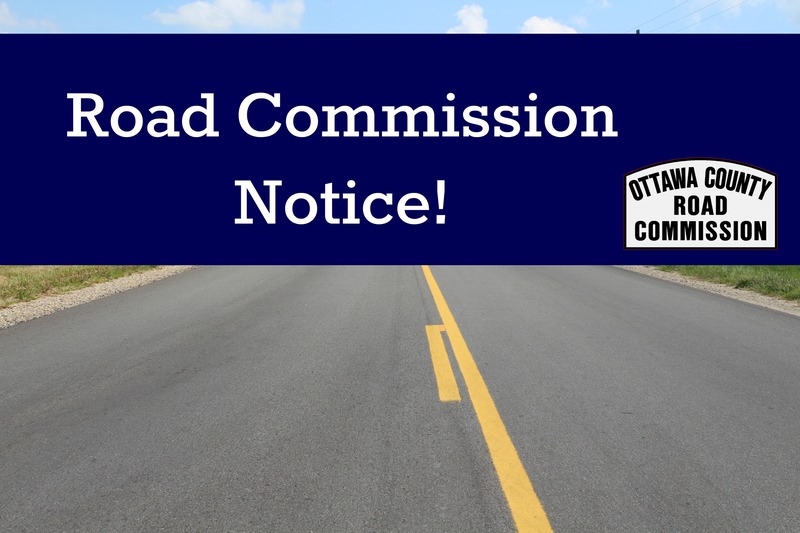 Copies of this notice are available for public inspection at the office of the Ottawa County Road Commission, 14110 Lakeshore Drive, Grand Haven, Michigan.